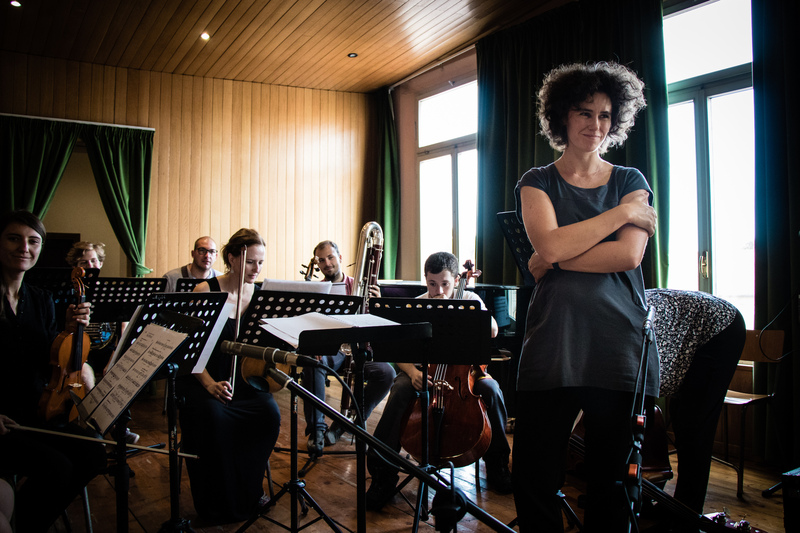 Composer & Performer Application Deadline = February 1st, 2019! We are excited to announce special guest, composer/ improvisor George Lewis for our 15th season in 2019! Click here for more information on his residency and performances. 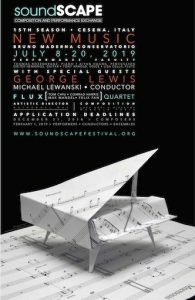 soundSCAPE facilitates the flowering of new music and the exchange of ideas and culture between musicians of tomorrow’s generation. We attract composers and performers from around the world for two weeks of concerts, lectures, master classes and workshops. The essence of the festival is one of process and collaboration – giving rise to new music initiatives that have flourished long beyond the festival, all around the globe. We approach all music with open ears and a passion for making your voice heard… please join us for a celebration of new music!